I like the sound of this one and actually think my son and I would both enjoy it! I want to read this because the first sentence of your post made me gulp - I love books that make me cry, and it seems like this might be one! It also sounds very exciting! If you'd ship to Japan, enter me! I don't read "contemporary" fiction very often, preferring paranormal books most of the time, especially when it comes to YA. However, I do occasionally read books similar to this one, such as Cracked Up to Be by Courtney Summers, to share with [one of] my younger sisters, who just turned 18 this summer. I also pass these types of books along to a friend of the family who has a pretty rough home life, so she can feel that yes, someone else out there really does have as tough of a life as she does. Anyway, I always read and review within a week of receiving a book. Please check out my blog with the link below. I also post on GoodReads. I just read and reviewed this one and agree it's a good read. Any reviewer would be lucky to get your copy. WOW, this one sounds excellent! I am 100% with you on needing a more "girl next door" type protagonist. With a little bit of mystery mixed in, it sounds like a favorite in the making. Thank you for sharing! This one sounds excellent and I'm all for reading some non-paranormal YA every once in a while. However, no need to enter me into the competition. most of my YA reading lately has been zombies, unicorns and other things that go bump in the night related. i've been hearing a lot of great buzz on this book and would love the chance to read it. Oh, I've heard great things about this book around the blogosphere. My blog is called Addicted 2 Novels and I review YA books. I want to read this book because I love great contemporary reads with a twist. It sounds like a very different kind of read, and I like that it's a little bit quirky. I will also throw my name in the ring for the chance to review it. My blog is Raging Bibliomania. Wow, this one sounds really interesting. I'm doing a project with another blogger about death and bereavement in teen lit and I think this book would fit in nicely for it. This sounds really quirky and interesting. I'm already intrigued about what happened between Vera and Charlie and I haven't even started it yet! This book looks awesome... very sweet and quirky. Plus, it's contemporary, which is my bread and butter. I'd love the chance to read/review this one. Also, I've never read King before so I think this would be a good introduction. I've been craving more contemporary, and this sounds like it would fit the bill! This book sounds like a great read. I'd love the chance to read and review it. Wow sounds like a my kind of read. I really want to read it because the synopsis sounds intriguing and I love a good mystery! :) I will also love to review it of course! First Edition Book is one of the leading providers of first edition books of different genre across UK. Many of our first edition books are signed and lined.All these first editions are well maintained and kept in best conditions. 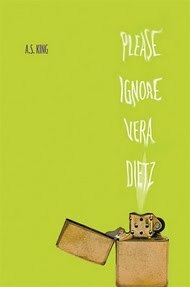 Please Ignore Vera Dietz sounds like a great read and I would very much like to read it. Unfortunately I don't think I can review it in time so I won't enter your giveaway. Great review! This book sounds amazing. I do tend to read a lot of books with a paranormal twist, but am starting to get back into contemporary fiction as well. This one sounds right up my alley. I would be honored to read and review immediately - thank you for the opportunity! I'd love to read it because I haven't been able to read the author's first novel but I really want to support her. A.S. King has been really supportive of me and PAYA, even though I haven't read her books. I'd love the chance to return the favor by reviewing her book and promoting it on my blog. Plus, the book sounds AMAZING. 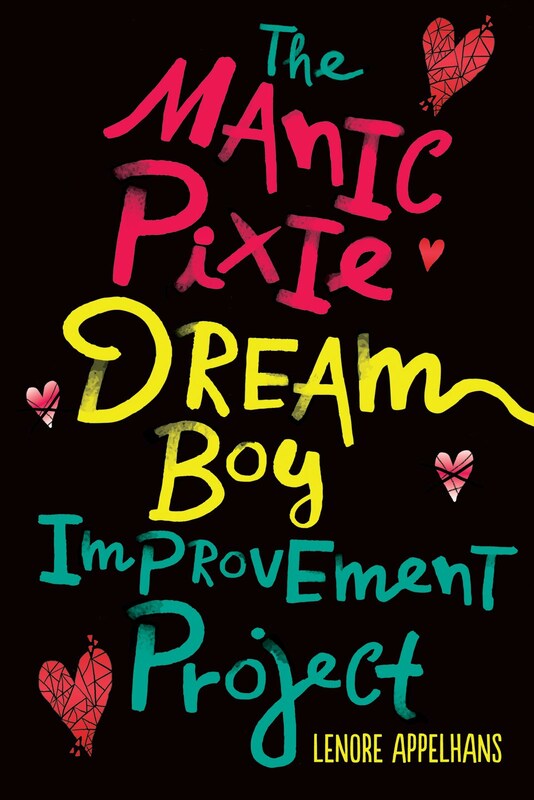 I want to read this one because I'm always looking for new fresh YA books and this one sounds great. Would like to try my hand at reviewing..